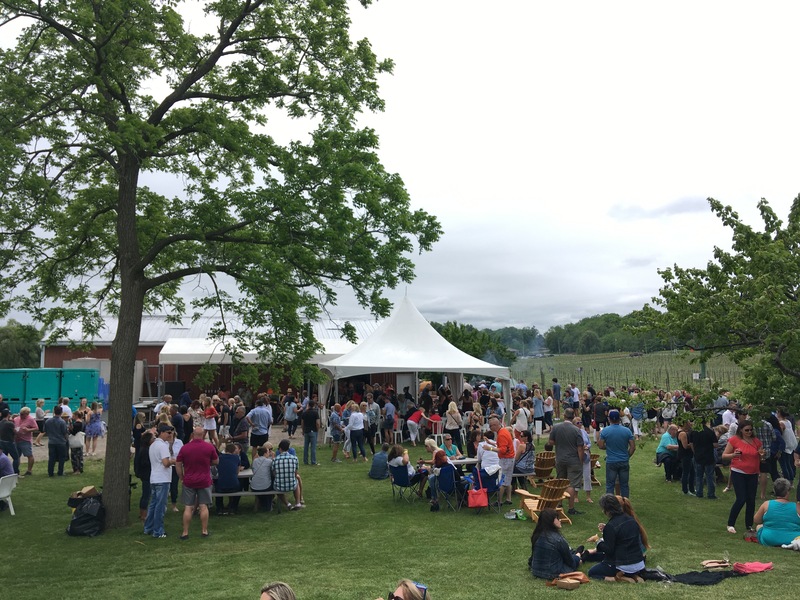 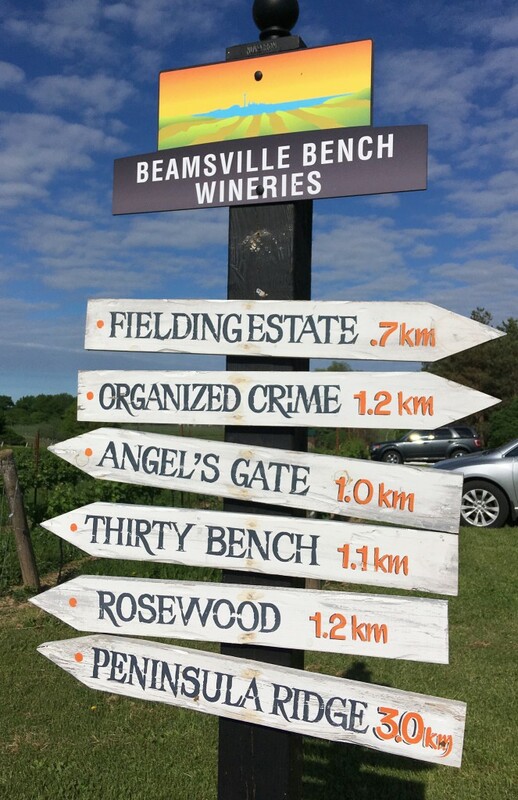 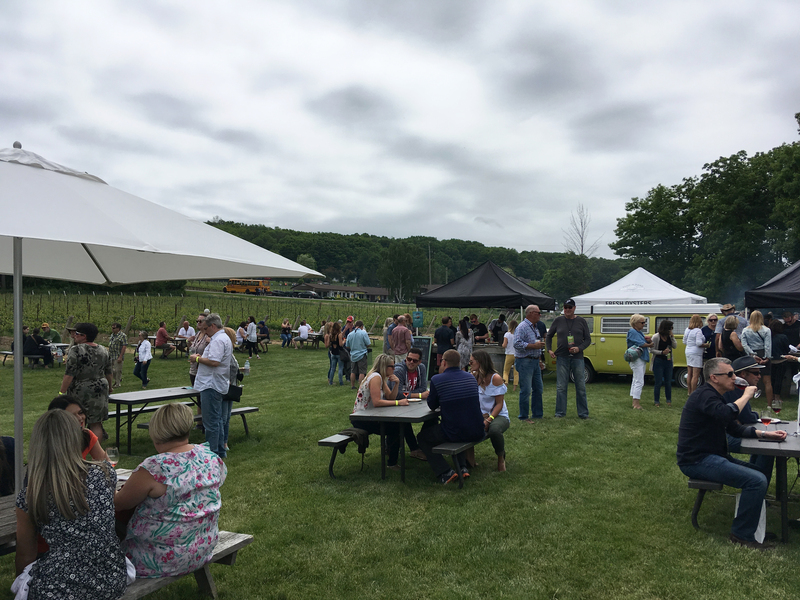 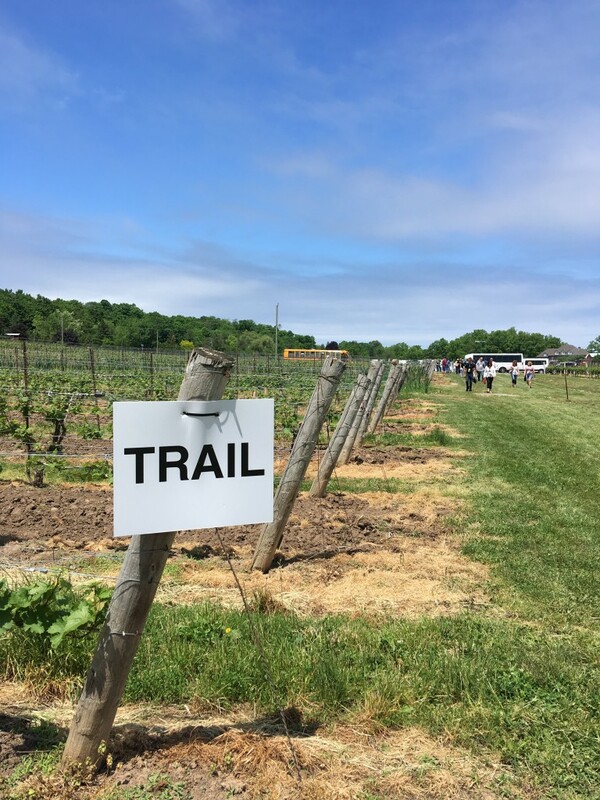 Last weekend, Beamsville Bench wineries kicked off another fruitful season in style, with about 5,000 visitors swarming the scenic rolling vineyards to Graze the Bench. 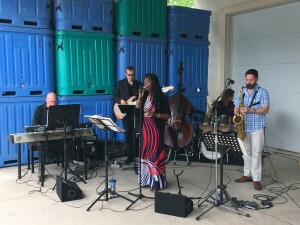 The live music, fresh food and celebrated wines blend together to bring a vibrant, bustling energy to the Bench, sure to draw visitors back. 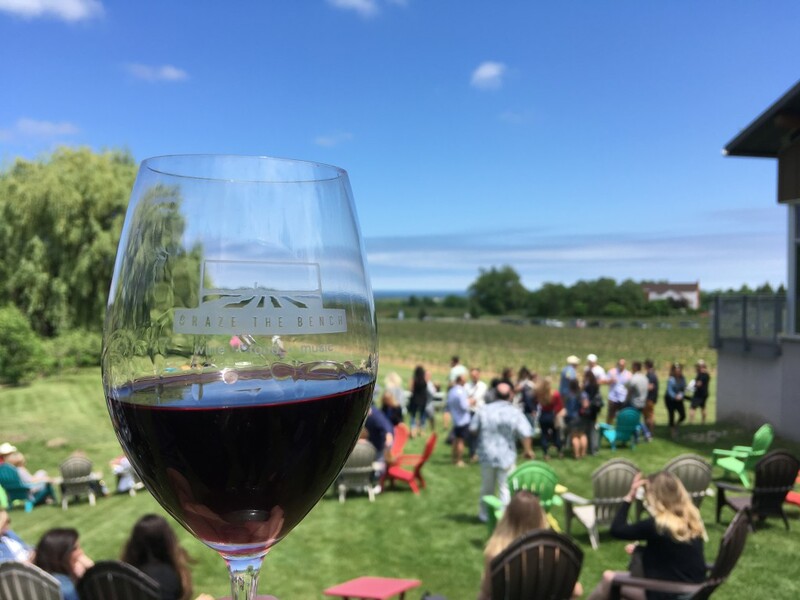 The love for all things local—wine, food and views—is abundant. 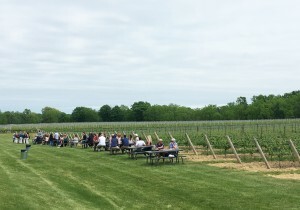 Participating wineries are in close proximity, and to add to the experience, some are even connected by their vineyards, inviting grazers to walk through the vine rows from one winery to the next, with their commemorative Graze the Bench glass in hand ready to be filled at the next destination. 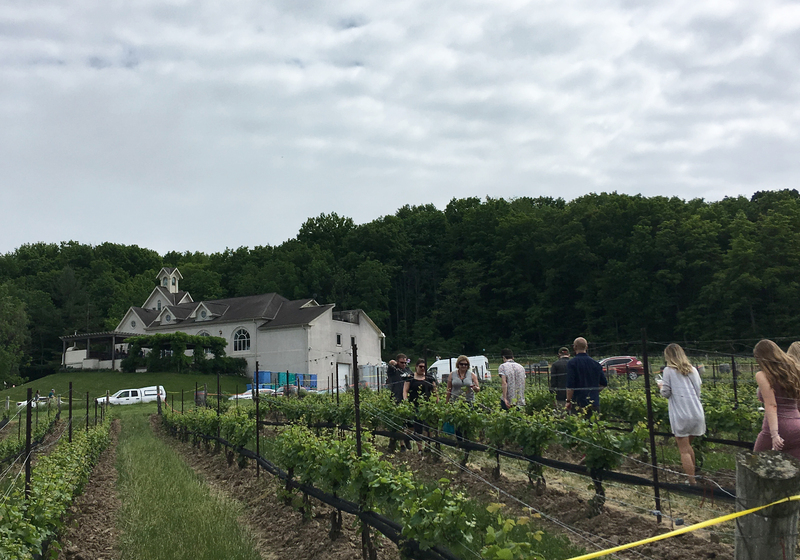 7 wineries. 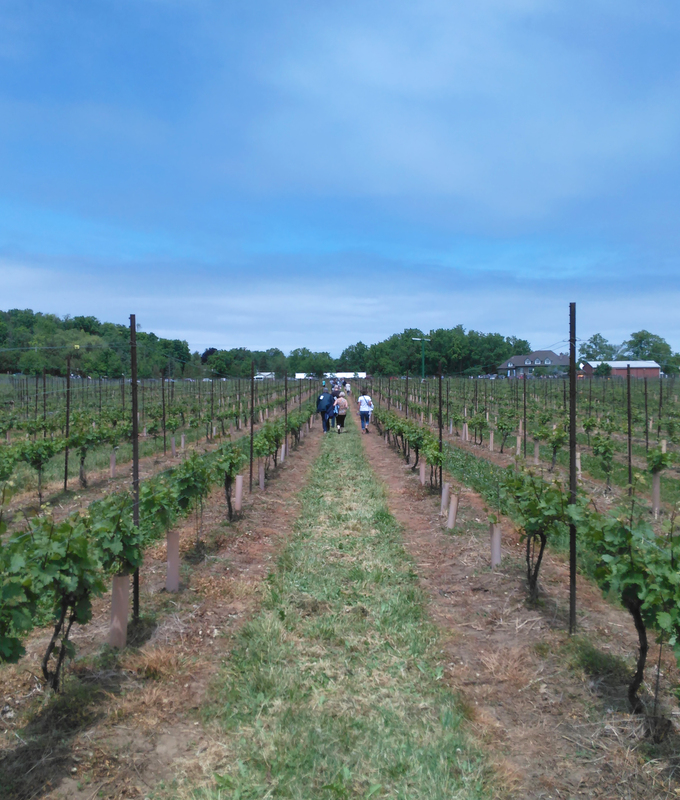 5 hours. 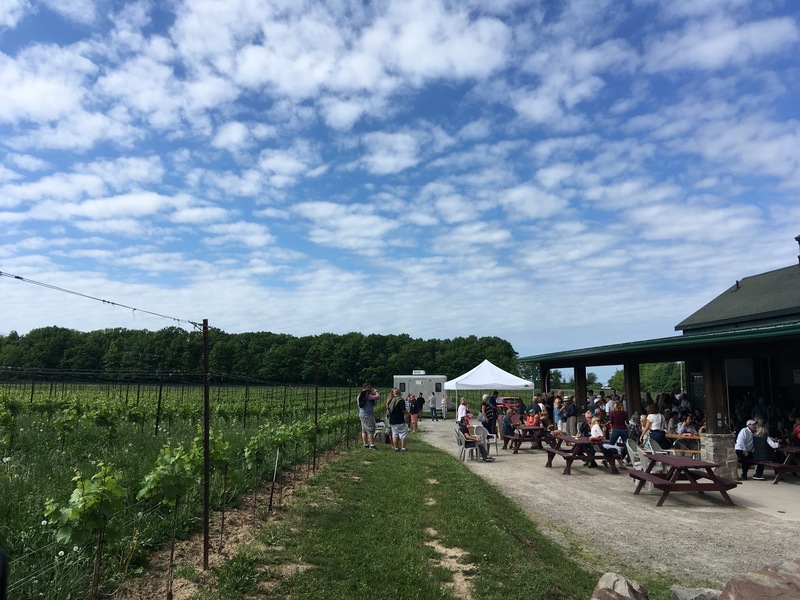 1 refillable glass — one magnificent event that gets thousands of people out to Beamsville wineries, excited to drink, sample, and buy Ontario VQA wines. 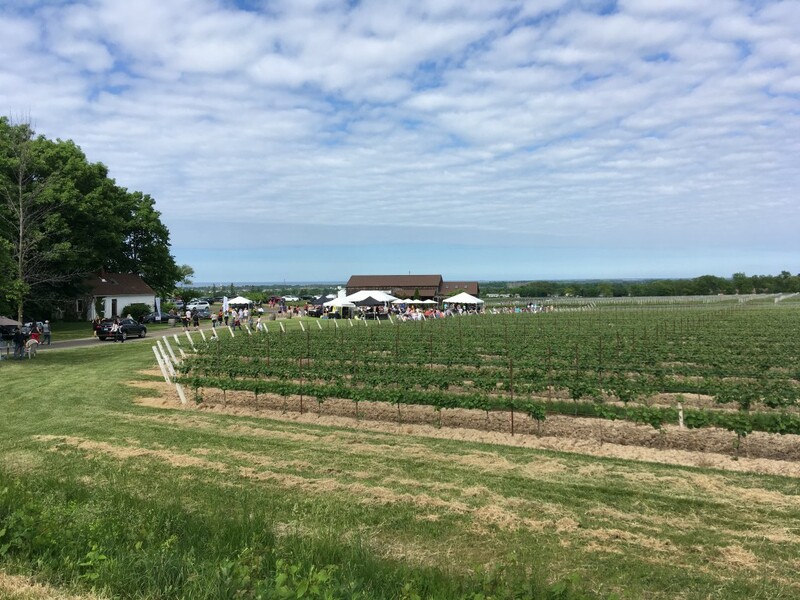 Angels Gate Winery, Fielding Estate Winery, Hidden Bench Vineyard & Winery, Organized Crime Winery, Peninsula Ridge Estate Winery, Rosewood Estate Winery, and Thirty Bench Wine Makers. 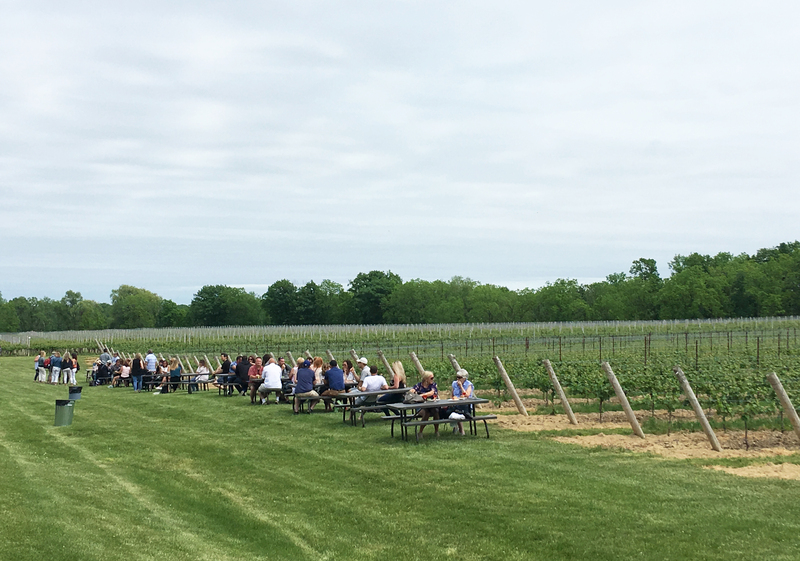 If you missed out this year, don’t worry, Graze the Bench will be back next year. 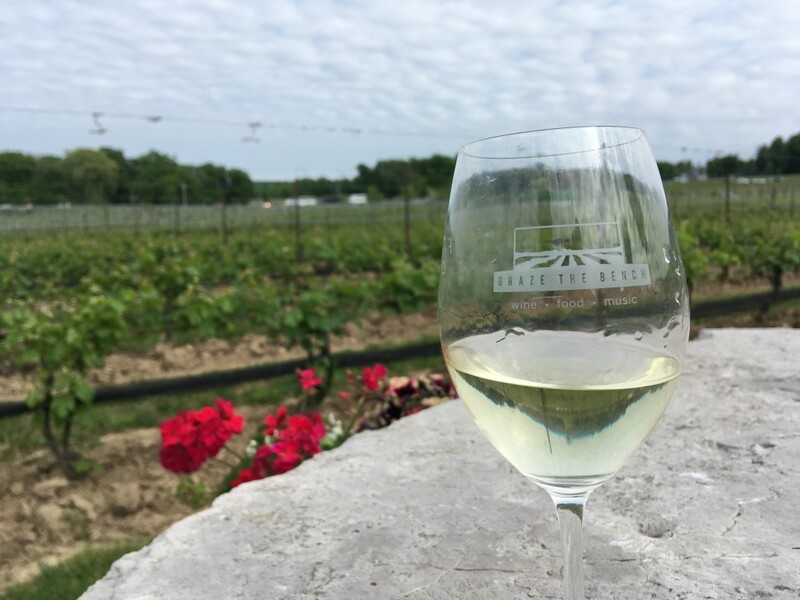 In the meantime, you can always visit any of the wineries (and their scenic patios) this summer.